Herausgegeben von Davis, Richard A. Jr. Barrier islands represent a complex coastal system that includes a number of different sedimentary depositional environments; nearshore zone, beach, dunes, washover fans, marshes, tidal flats, estuaries, lagoons, and tidal inlets. The morphodynamics of these fragile coastal systems provide a further complication to this coastal type. Although barrier islands comprise only 15% of the world's coastline, they have received a far greater proportion of attention from the scientific and engineering community, and more recently, from coastal managers and environmentalists. Modern barrier islands are arguably the most expensive and most vulnerable of all coastal environments. Pressure from developers for residential, industrial, and recreational development has caused most of our barriers to become significantly impacted by human activity, especially over the past few decades. These pres sures have led to extensive preservation of natural barriers through efforts from all levels of government and also by private organizations. Governments have also formed coastal management programs that help to control any future de velopment with the intent being to keep human activity compatible with barrier island morphodynamics. In order to devise appropriate coastal zone management programs, it is necessary to have a comprehensive understanding of the morpho dynamics of barrier island systems. 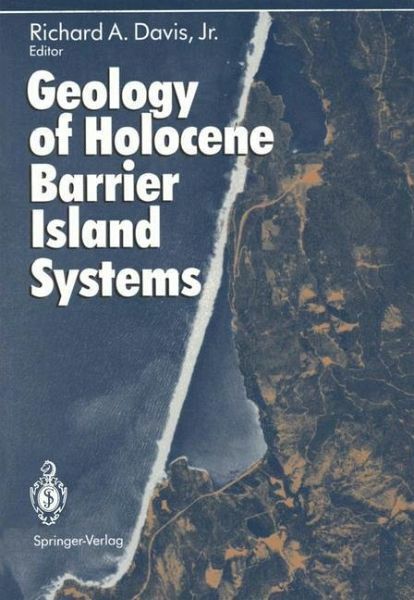 This volume provides comprehensive details on barrier island morphology, sediment distribution, and the process-response mechanisms that cause changes to both. These are the important aspects of barrier systems that can provide important input into the development and implementation of coastal management programs. 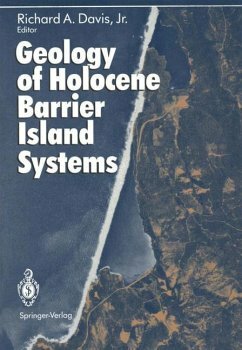 1 Barrier Island Systems - a Geologic Overview.- 2 The Outer Banks of North Carolina.- 3 Texas Barriers.- 4 Barrier Systems of California, Oregon, and Washington.- 5 Barriers of the Florida Gulf Peninsula.- 6 New Jersey and Delmarva Barrier Islands.- 7 The Georgia Bight Barrier System.- 8 New England Barriers.- 9 Barriers of Pacific Alaska.- 10 Other Barrier Systems of the World.- Geographic Index.